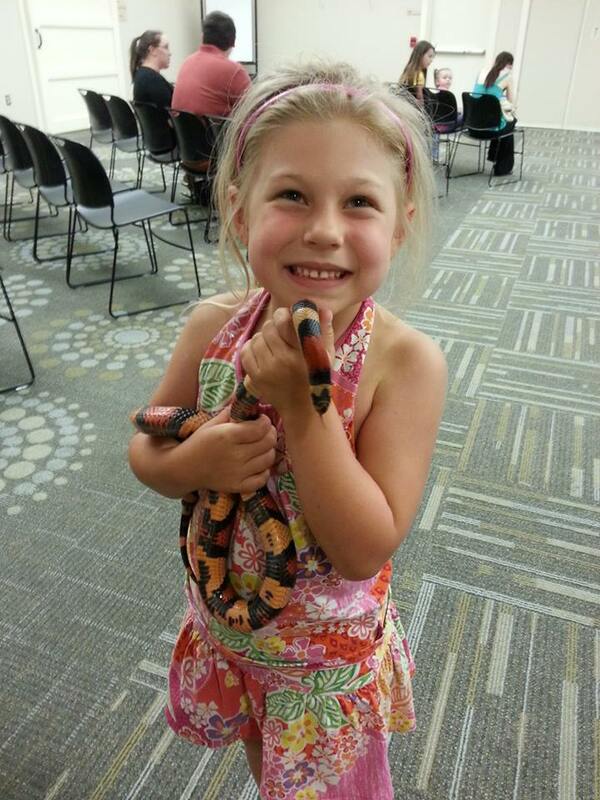 Pictures from special events we’ve attended! 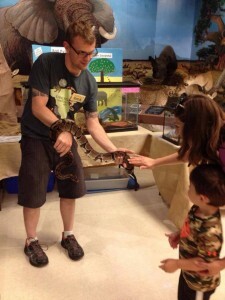 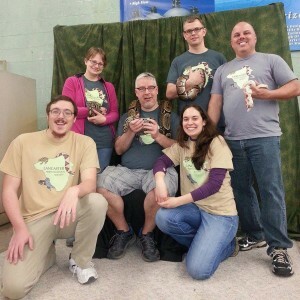 Families brought their reptilian pets to share during Critter Encounter, June 2014. Ella with her Pueblan Milk Snake. 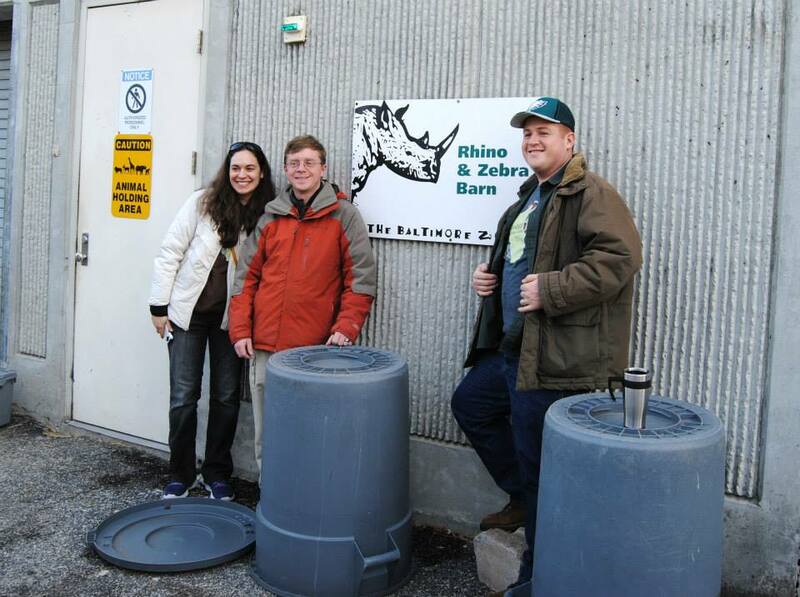 LHS members got to take a behind-the-scenes tour at the Maryland Zoo of Baltimore.